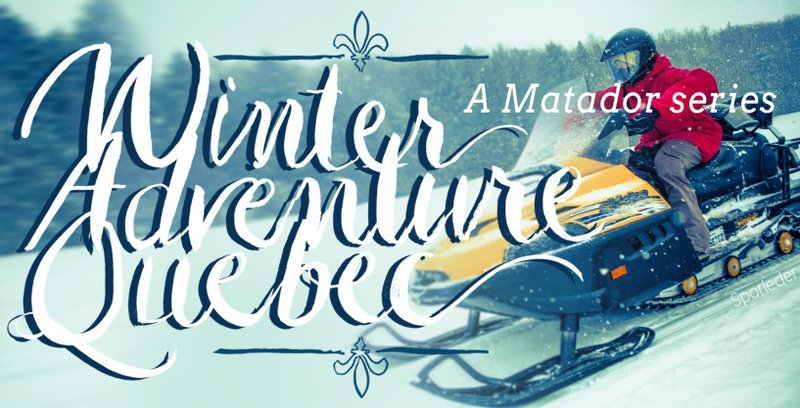 From the Chic-Choc Mountains of the Gaspé Peninsula, which see some of the best snow in eastern North America; to a historical capital city that really comes into its own in the cold months; to adventure opportunities like snowmobiling ice climbing and dog sledding…there is a lot going on in Quebec during the winter. Juxtapose that with kayaking, rock climbing, and incredible year-round culture. Which is better in Quebec, winter or summer? There’s only one way to find out.